Winter is not only your service mechanics favorite season, it's is your boat's too. All boats love (and need) service. You should winterize with a full tank of gas. Condensation forms in the empty space in a fuel tank, and condensation turns into water. If your boat is kept in dry storage, remove all the batteries, fully charge them, and then store them in a warm place away from the boat. In the U.S., no matter where you live, you are either currently experiencing winter or are on the cusp of it. It's that time of year that boaters tend to hate. 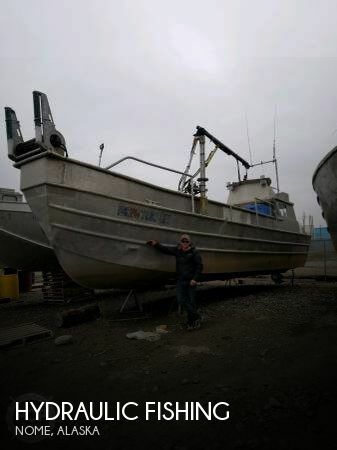 However, winter is also the season that our marine service providers AND our boats absolutely love. 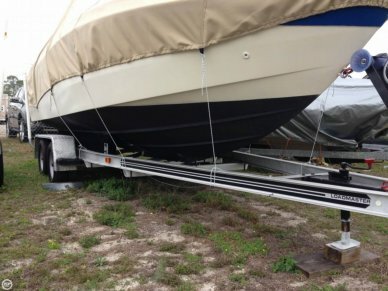 Winterization is the way to protect your boat from the inevitable off season hazards that occur when your boat is not in use. 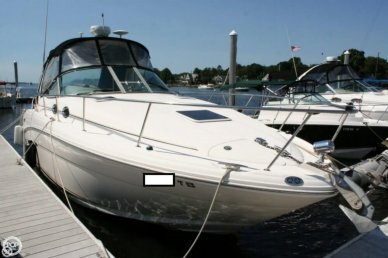 How Do I Protect My Boat? Just about every system on your boat must be protected during the winter to insure a trouble-free, re-entry for the spring season. Different areas require different layers of protection. Northern climates require a "dynamic" protection plan. Southern regions require a "lighter" protection plan and, in some areas, no protection is needed at all. What Is A Winterization Plan? Outboard - Outboard engines are quite low maintenance when it comes to protection. A typical winterization for an outboard includes a lower unit fluid change. If you plan to change the oil yourself (if 4 stroke) make sure to remove the prop, clean and re-grease the shaft, and grease all the fittings. If the engine is going to sit for awhile, run a fogging mixture of fuel through the engine, along with a fuel stabilizer. Others recommend removing the spark plugs and using a spray can of fogger. Either way works fine - just make sure that the internal components of the engine are protected from storage rust. Inboard/Outboard (Stern Drive) - Winterizing the external part of the stern drive is very similar to the basic outboard. First, grease all fittings and remove the prop, clean and re-grease the shaft, and then change the gear lube. The engine side of the inboard/outboard setup requires a bit more effort. Like the outboard, you need to treat the fuel with a stabilizer and then run that stabilized fuel through the engine. You will also need to change the engine oil, and then you must protect the water jackets of the block. There are two ways to proceed: you could drain all the water from the water passages or, you can hook the water intake up to a biodegradable antifreeze solution and run that solution through the engine to protect it from freezing. Inboard - Winterizing the inboard engine package is similar to the procedure used on the engine side. You must have the fuel system treated, and the block needs to be drained or have a solution of biodegradable antifreeze run through it. You will also want to check the quality of the transmission fluid, and confirm that no water exhausts in the system that can freeze. What Else Needs To Be Protected? The boat's systems also needs to be protected. As illustrated above, fuel system protection is key. A full tank and a high quality fuel stabilizer are always recommended. Condensation can form within the fuel tank as the temperature changes. This condensation has the potential to turn into water within the tank - not a good situation. A full tank will reduce the chance of this happening. It's also advisable to change out the fuel/water separator filters as they typically have water in them. Remember, anything with water can freeze and cause issues. Beyond the fuel system, many boats have areas of running water. This includes the coolant lines for an A/C system, fresh or raw water wash downs, toilets, sinks, etc... It's a smart idea to drain all of these systems whenever possible. For those areas in your plumbing that will not really drain, use the same biodegradable antifreeze that you used to protect your engine. The antifreeze works quite well in those spots where you can't completely drain your water system. Do The Batteries Need Protection? 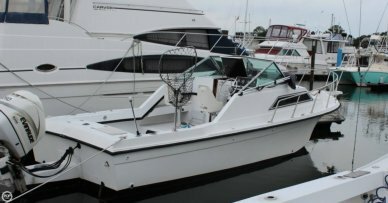 The final boat system that will need your attention is the electrical system. If your boat is kept in dry storage, remove all the batteries, fully charge them, and then store them in a warm place away from the boat. If the batteries must remain on board, charge them and then conduct a load test. If the batteries test well, clean the terminals and hook everything back up. If the batteries are weak, go on and replace them because they will not make it through the winter. 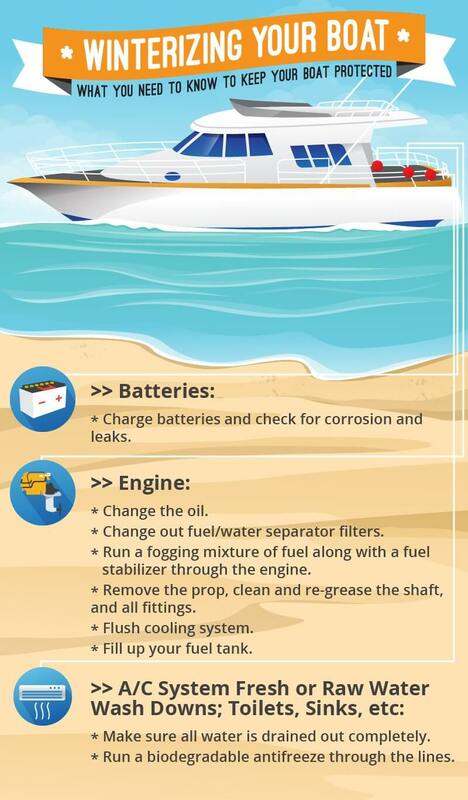 If you are relying on batteries to power the bilge pump or auxiliary heater, it will be those un-replaced weak ones that will most likely fail you. 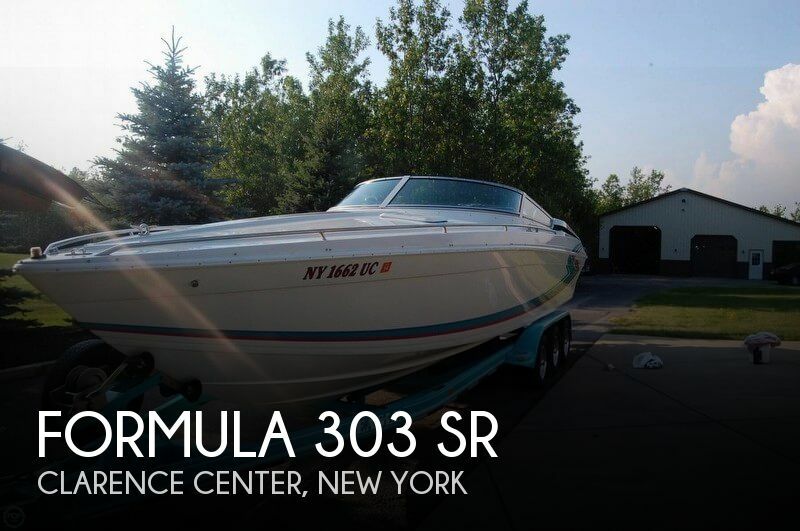 A winterization protection plan is one of the most important things you can do for your boat. 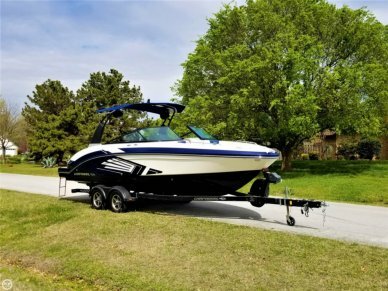 The intent of this article is to provide you with the basic run down of how to protect your engine and boat systems during the winter. 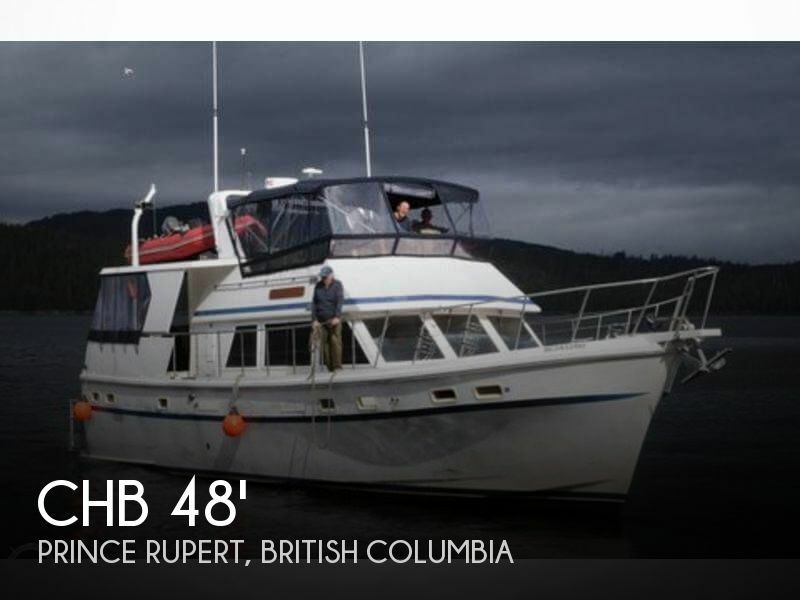 This article is not a replacement for a qualified marine professional appraisal of your winterization needs. 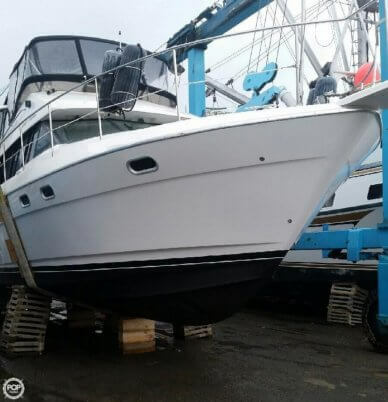 Instead, this article is yet another tool provided to you by the people behind POP Yachts to help you make informed decisions for the boat that you love. Remember, when in doubt, ask a pro! 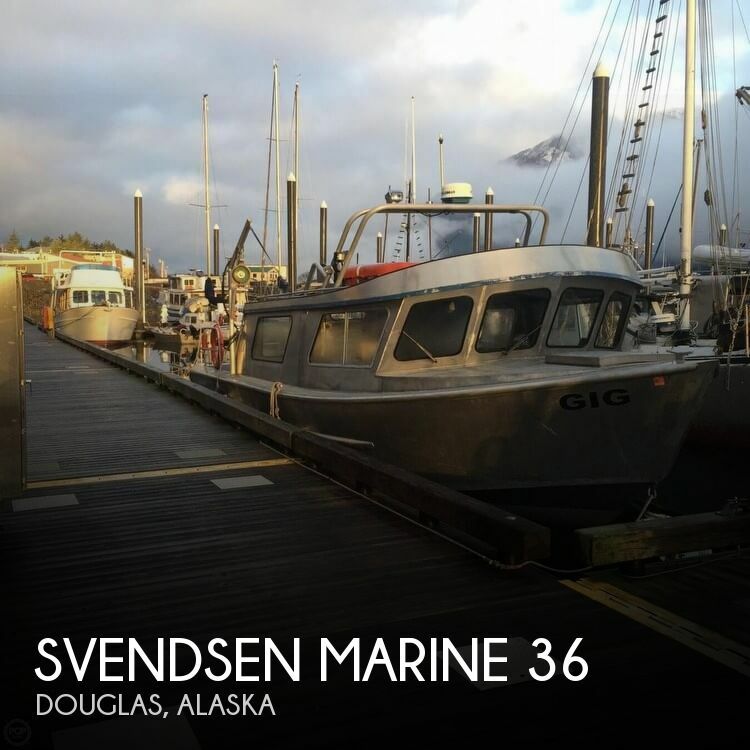 Bruce Maddox is a veteran in the marine industry for over two decades and has the ability to provide experience based advice and observation.